The Custom Lynx High Quality Guitar Cable, 3m is a high-grade cable designed for use with guitar, mixers or for patching applications. 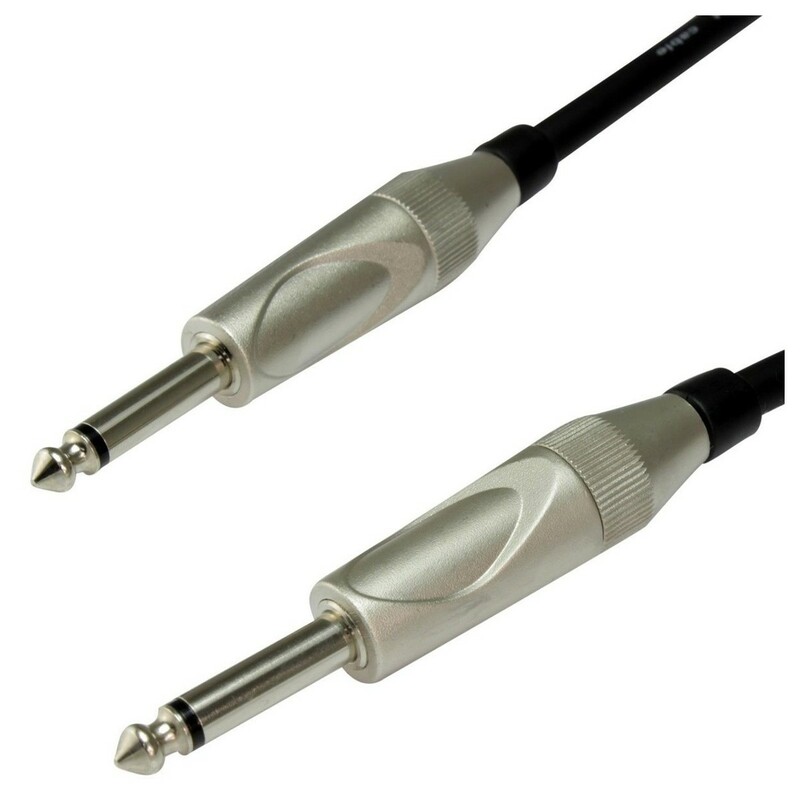 These stereo jack cables utilise premium-grade components to deliver high-quality sound. The primary use for the cable is for guitars, but it can also be used with a variety of equipment. The cable using all-metal connectors, ensuring maximum durability. This high-quality balanced TRS jack cable is ideal for both live and studio use, delivering high-quality audio. Custom Lynx are so confident in their cable design that they offer a lifetime guarantee.